As innovative business models and mobile devices continue to disrupt and shape the way customers travel, one thing is clear – customer experience matters more than ever. In the age of the customer, the goal is to understand customers, give them the experiences they want and keep those experiences consistent across all touch points. It’s an exciting time for the travel industry, but there are significant challenges associated with the innovation behind engaging customers across the entire journey. 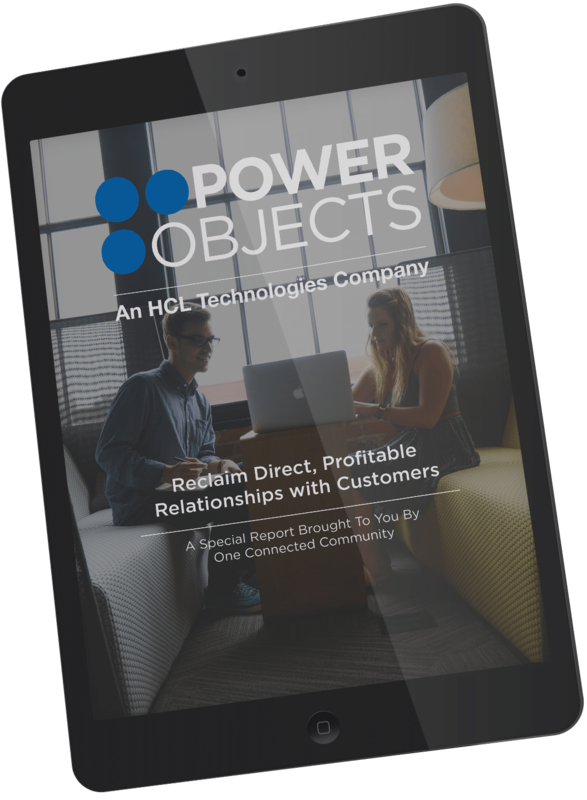 This whitepaper is the perfect resource to get organizations talking about these challenges. To win in the customer-centric world and reclaim direct profitable relationships with customers, travel brands need to push the boundaries and adopt next-generation digital thinking, practices and technical solutions. They need to move away from a traditional product approach, to a customer journey approach – it’s no longer about selling a room or a flight, but selling a personal service. Successful brands must think like their customers. They must create seamless experiences that successfully fuse digital, mobile and physical interactions to keep customers engaged. Stand out experiences are those that remove all problem solving for the guest and deliver a smooth journey from home to destination.